Actions by Tehran in support of Damascus and Baghdad give the impression that the Islamic State of Iraq and al-Sham, (ISIS rebranded as The Islamic State (IS), is acting alone. In fact, The IS implicitly acts in concert with Damascus and Tehran, which creates a narrative for Assad and Maliki to argue they are fighting terrorists; but Damascus and Baghdad are also suppressing dissent from their respective populations. Second, the road to Baghdad passes through Damascus via moderate Arab rebels. The White House has debated whether to train and equip the moderate opposition in Syria long enough. Now is the time to do so. The Islamic State of Iraq and Syria (ISIS) has an important presence is in eastern Syria. It is critical to threaten it there: The regime in Damascus seems to have a quiet understanding to refrain from attacking ISIS so long as it is fighting moderate rebel forces. As Washington reaches out to moderate Syrian rebels with arms, the United States also needs to send a signal to Tehran that Washington is paying attention to Iranian dissidents. In this respect, the road to Tehran may go through an alignment of moderate Arab rebels and Iranian dissidents. Third, make U.S. arms and airstrikes conditional on an inclusive political coalition. Build an alliance with Kurds and Sunnis opposed to ISIS. The goal would be to recreate the coalition of moderates that defeated al Qaeda in Iraq in 2007. Because Prime Minister Maliki is unlikely to concur, quietly work with other politicians to create a majority able to select a new prime minister that reaches to minorities. Condition expedited delivery of U.S. arms on whether there is a cross-sectarian strategy of inclusion of Sunnis and Kurds. Continue refraining from launching American airstrikes until a political coalition of moderates is in place in Baghdad, preferably without Maliki. US shouldn’t overreach in Iraq by using force, Raymond Tanter IPC Publishing tells BBC Newsday. 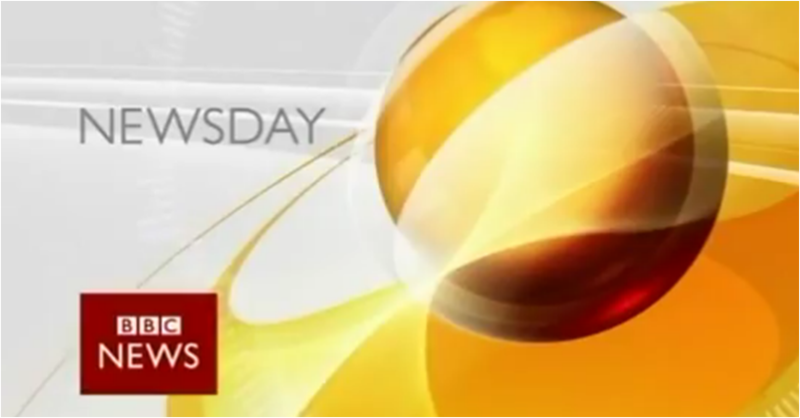 Raymond Tanter BBC Newsday 19 June 0305 GMT No Shared Interest b/w Iran & USA on Iraq, CampLiberty, PMOI. 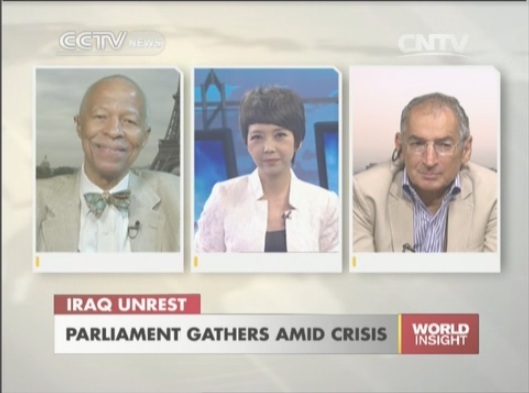 CCTV’s Susan Roberts interviews Raymond Tanter, political, science professor at Georgetown University, to analyze the the current situation in Iraq. 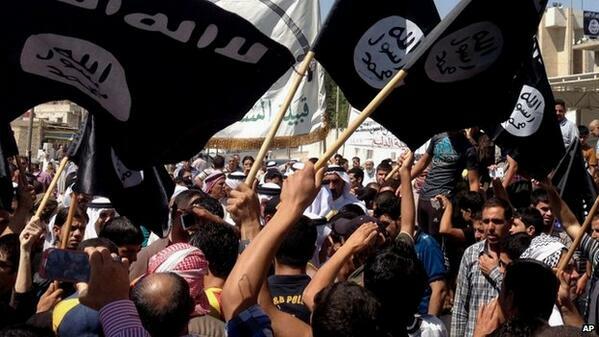 Tanter CCTV Falluja Mosul Tikrit b/c No Concession 2 Sunnis; ISIS, Iran Take Advantage Of Iraq. Unsure about the #BergdahlScandal? 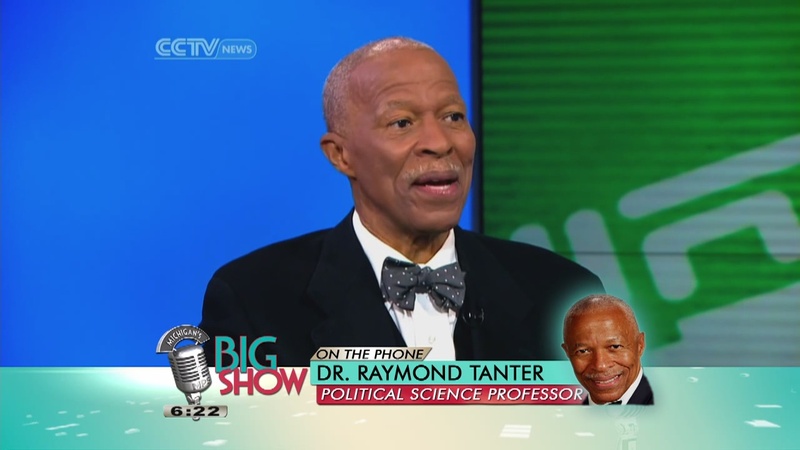 Tune in NOW as @IPCPublishing (Professor Raymond Tanter) discusses the prisoner swap. Professor Emeritus at The University of Michigan and has taught regularly as Visiting Professor at Georgetown University. Missed this segment. #Podcast here we come. The#Bergdahl #PrisonerExchange needs to be analyzed and understood. Regarding your editorial “Iran’s Nuclear Masters” (May 28th): It is highly unfortunate that The Wall Street Journal has opted to choose the Mujahedeen-e Khalq, a known terrorist group which until recently had been listed as a terrorist group in the U.S., and still is in many other places around the world, as its main source of information. Kudos for your editorial on the Islamic Republic’s nuclear-weaponization program! As a former member of the senior staff of the Reagan National Security Council and a scholar of Iranian dissidents, I follow Tehran’s nuclear cheating closely. The editorial uses information from the International Atomic Energy Agency (IAEA); the Institute for Science and International Security (ISIS); and the National Council of Resistance of Iran, the Iranian opposition group also known as MEK, which has done much to expose the mullahs’ nuclear-weapons program in the past. “The National Council of Resistance of Iran (NCRI) revelations about Iran’s secret nuclear program did prove to be the trigger point in inviting the IAEA into Tehran for inspections,” the Center for Strategic and International Studies declared in a 2006 report (though the report questioned some aspects of those revelations). The MEK in August 2002 exposed a secret nuclear facility near Natanz. ISIS confirmed the revelation, identified the site as a uranium-enrichment facility and released imagery of Natanz in December 2002. In August 2004, NCRI exposed a laser enrichment facility, Lavizan 2, built with equipment removed from the Lavizan-Shian site, which had been kept off limits to international inspectors. In December 2005, NCRI revealed a site near Qom, where tunneling activity in the mountains was initiated in 2000 to construct an underground nuclear facility; the Western allies publicly acknowledgedthe Qom site in September 2009. NCRI intelligence revealed in September two additional sites in and near Tehran, where the Iranian regime may be working on detonators for nuclear warheads. Prompted by publicity, the Iranian regime admitted in September existence of a uranium enrichment facility about 20 miles north of Qom. And by January 2012, Iran stated it had begun enrichment at the heavily fortified site—the Fordow Fuel Enrichment Plant. I could go on. The record shows that Tehran’s nuclear mendacity has been and can continue to be exposed by the NCRI. The International Atomic Energy Agency and Iran last week issued a joint statement in which Tehran pledged to apprise the Agency of “the initiation of high explosives, including the conduct of large scale high explosives experimentation in Iran.” In a word: weaponization, the most secretive dimension of the Iranian nuclear program. Tehran’s willingness to broach the topic will be hailed by supporters of the current talks as a sign that they’re yielding results. Yet Iran has thus far dismissed as “fabrications” evidence of its weaponization work compiled by the IAEA. We’ll believe honest disclosures of prior weaponization activity when we see them. More to the point, we’ve obtained a plausible new report from the Mujahedeen-e Khalq, an Iranian opposition group, suggesting that Tehran has kept active and intact its core team of weaponization researchers. The Islamic Republic’s attempts to develop a nuclear explosive device date to the late 1980s, when the regime established a Defense Ministry-linked physics research center in Tehran, according to Western intelligence agencies. By the next decade, according to the IAEA, the regime would consolidate its weaponization researchers under an initiative called the “AMAD Plan,” headed by Mohsen Fakhrizadeh, a Ph.D. nuclear engineer and senior member of the Islamic Revolutionary Guard Corps. The AMAD Plan was charged with procuring dual-use technologies, developing nuclear detonators and conducting high-explosive experiments associated with compressing fissile material, according to Western intelligence agencies. The AMAD Plan’s most intense period of activity was in 2002-03, according to the IAEA, when current President Hasan Rouhani headed Iran’s Supreme National Security Council before becoming its chief nuclear negotiator. 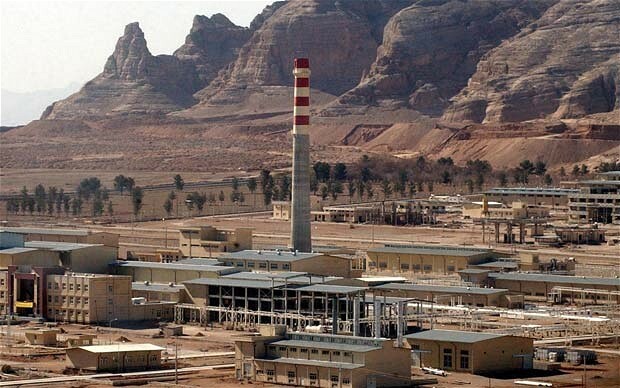 Feeling the heat from the MEK’s disclosure of two nuclear facilities in 2002 and the 2003 U.S. invasion of Iraq, the mullahs apparently halted the AMAD Plan’s activities in late 2003. But Mr. Fakhrizadeh and his scientists didn’t stop their weaponization work. As former United Nations weapons inspector David Albright told us, “Fakhrizadeh continued to run the program in the military industry, where you could work on nuclear weapons.” Much of the work, including theoretical explosive modeling, was shifted to Defense Ministry-linked universities, such as Malek Ashtar University of Technology in Tehran. Mr. Fakhrizadeh has continued to oversee these disparate and highly compartmentalized activities, now under the auspices of Iran’s new Organization of Defensive Innovation and Research, known by its Persian acronym, SPND. The MEK first disclosed the SPND’s existence in 2011. 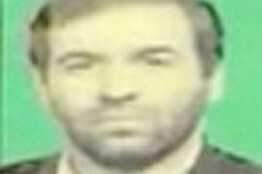 Now the opposition group has obtained what it says are key new biographical details and the first photograph of the 56-year-old Mr. Fakhrizadeh, whom Iran has refused to make available to the IAEA for long-sought interviews. To further mask the illicit nature of the relocation from the IAEA, the MEK says, “parts of Malek Ashtar University’s logistical activities were transferred to the former site of SPND. The objective was to avoid closing [the former] center, and in the event of inspections, to claim that the site has always had the current formation.” Don’t expect the regime to fess up to much of this by the August 25 deadline set in its joint communique with the IAEA. In other words, having ceded a right to enrich and permitted the Islamic Republic to develop an advanced enrichment capability, the West is now left with preventing weaponization as the final barrier against a nuclear-capable Iran. The diplomacy of Mr. Rouhani and his Foreign Minister, Javad Zarif, is intended to soothe jittery Western nerves on weaponization. That palliative effect will be reinforced by the IAEA’s latest quarterly report, also released last week, in which the Agency reported that Iran has sharply reduced its stock of 20% uranium and hasn’t enriched above 5% since the November interim agreement took effect. The report also highlights the Islamic Republic’s new willingness to address at a technical level the “possible military dimensions to Iran’s nuclear program,” including Tehran’s development of exploding bridge-wire detonators and high-explosives testing. But if past is precedent and the MEK’s new disclosures are to be believed, Mr. Fakhrizadeh will continue to do his work as he has to this day. The snake may shed its skin but not its temper, runs an old Persian proverb.